Unlike Evan, who invents a fictional friendship with Connor Murphy in the wake of his death, his sister Zoey Murphy refuses to lie and say he was someone that he wasn’t. Dear Evan Hansen is the rare show that can transform a tragic story into and inspiring, hopeful—and even funny—show about life and the way we live it. 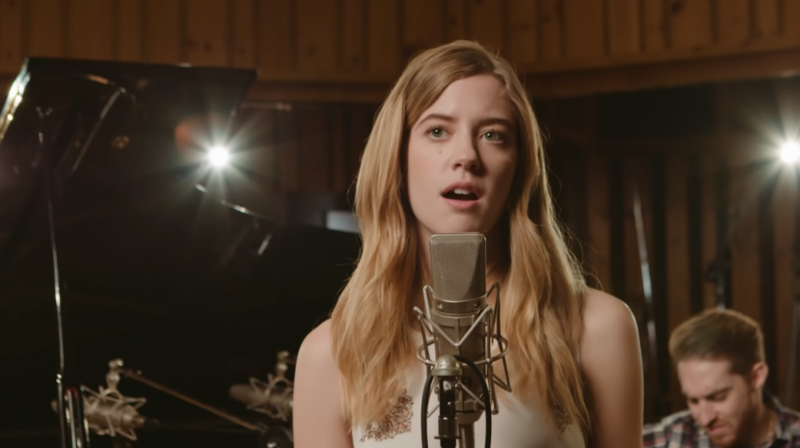 Watch Mallory Bechtel’s heartbreakingly honest rendition of ‘Requiem’, then click the link above to book your tickets to see her perform it live in Dear Evan Hansen.